Lily Makurah is National Lead, Public Mental Health for Public Health England. Lily brings knowledge and experience from a range of national and local roles in government, voluntary and social enterprise organisations. Her responsibilities include action at population level to promote good mental health, prevent mental health problems and to reduce premature mortality for people living with or recovering from mental health problems. Her work is particularly focused on reducing health inequalities and improving outcomes especially for communities facing the greatest barriers and people who have to overcome the most disadvantages. Her role is based within the Health and Wellbeing Directorate of Public Health England. 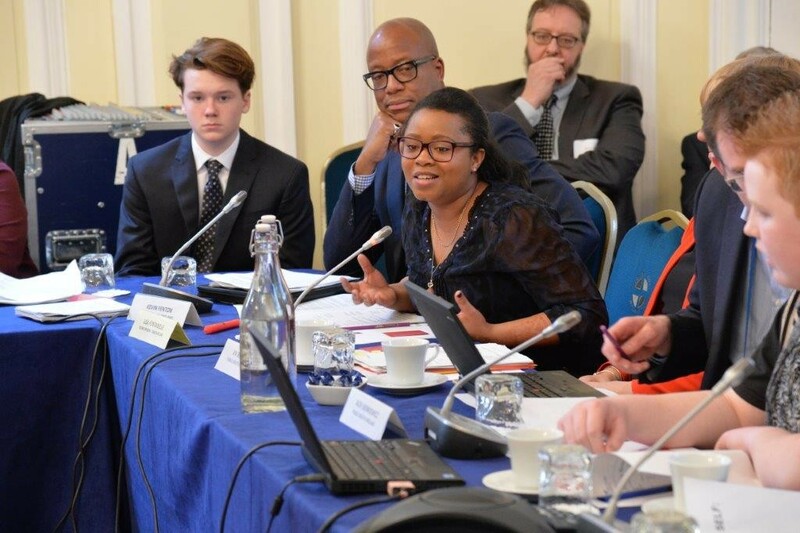 The Prevention Concordat for Better Mental Health marked the first time local and national government agencies came together with organisations across the health and care sector to make prevention a priority for mental health. 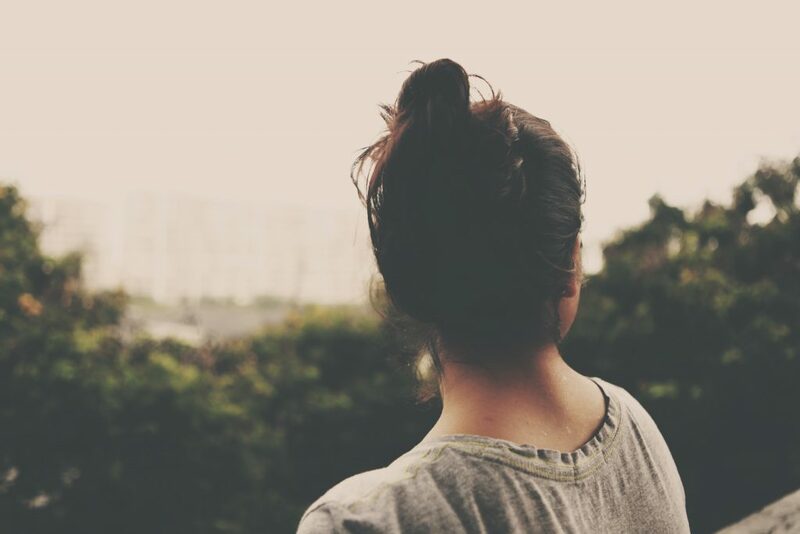 This blog looks at how it has helped different organisations tackle mental health across the country. 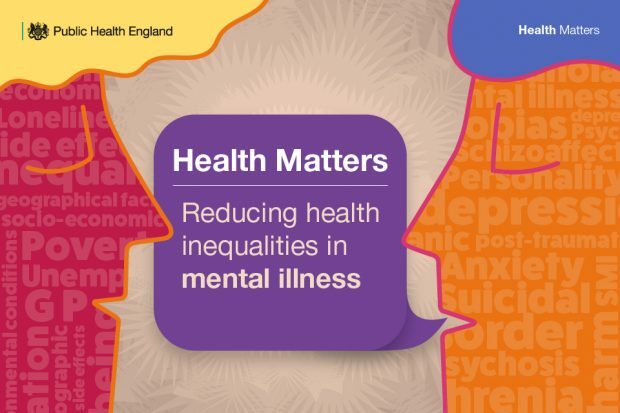 Read the latest edition of Health Matters, our professional resource, for advice on how to deliver and commission services for those with severe mental illness.